Blythe Roberson is a writer and comedian whose work has been published by the New Yorker, The Onion, ClickHole, VICE Magazine, and others, and has been mentioned by the New York Times, the Washington Post, and New York Mag. She works as a researcher at The Late Show with Stephen Colbert. 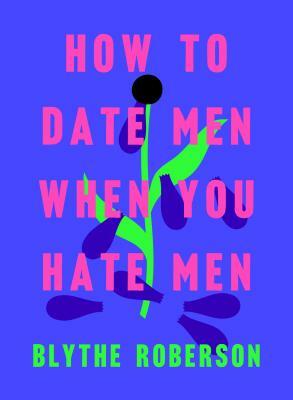 Blythe is the author of How to Date Men When You Hate Men.